There are several tea estates near Kurseong, which is about 25 km south of Darjeeling. A Jeep covers the distance in just over an hour, but I rode the train instead, which takes more than twice as long but offers the unusual experience of traveling by a UNESCO World Heritage railway. Affectionately dubbed the “Toy Train,” it meanders along on its narrow, two feet gauge track, tooting its whistle. It comes so near to storefronts that proprietors often have to remove their wares from the tracks so the train can pass. It crosses the motorway as it pleases, and the stream of Jeep traffic has no choice but to stop and wait for the train to amble to the opposite side of the road. 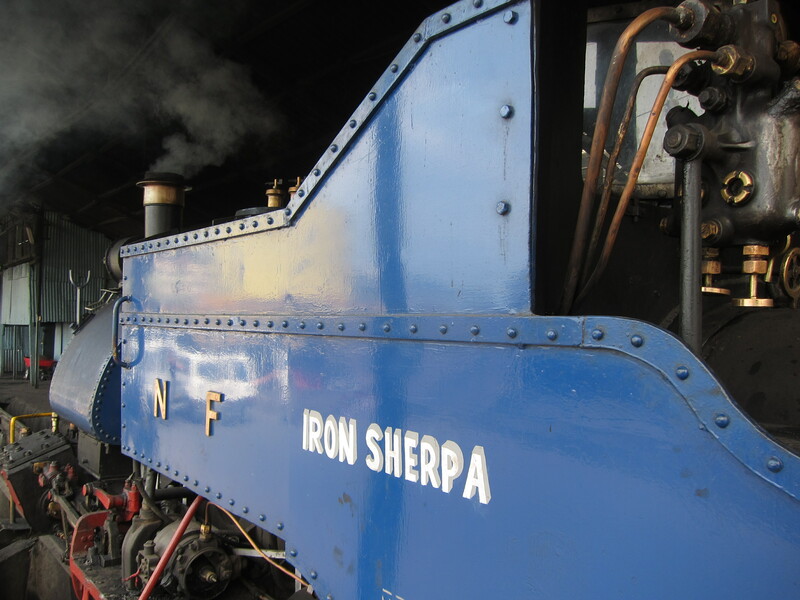 A few of its small steam engines are still in daily service. 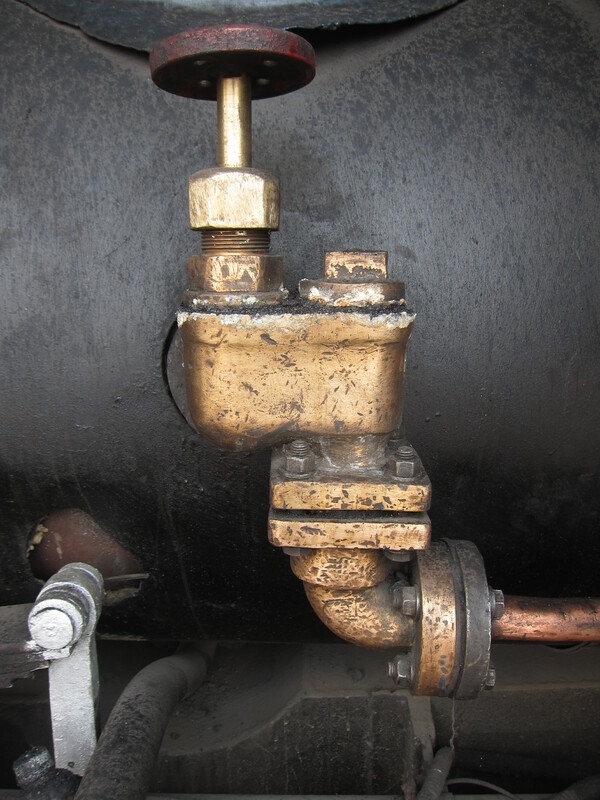 Valve on steam engine. I thought about turning the red knob to see what might happen, but I wisely decided to take this photo instead. 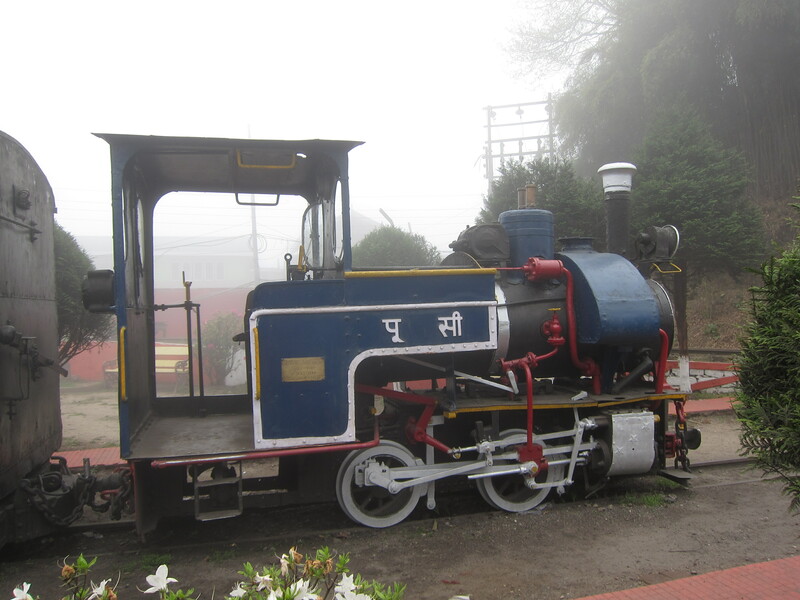 We stopped briefly at the mist-shrouded station of Ghum, where there is a small railway museum. I stepped off the train to snap some photos but scampered back into my carriage when I heard the whistle. 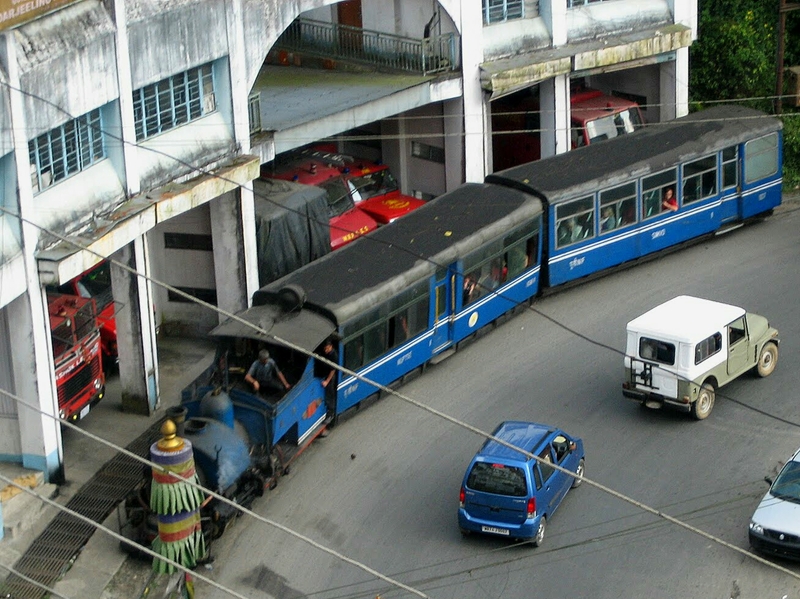 At 2258 meters (7407 feet) elevation, Ghum is the highest railway station in India. 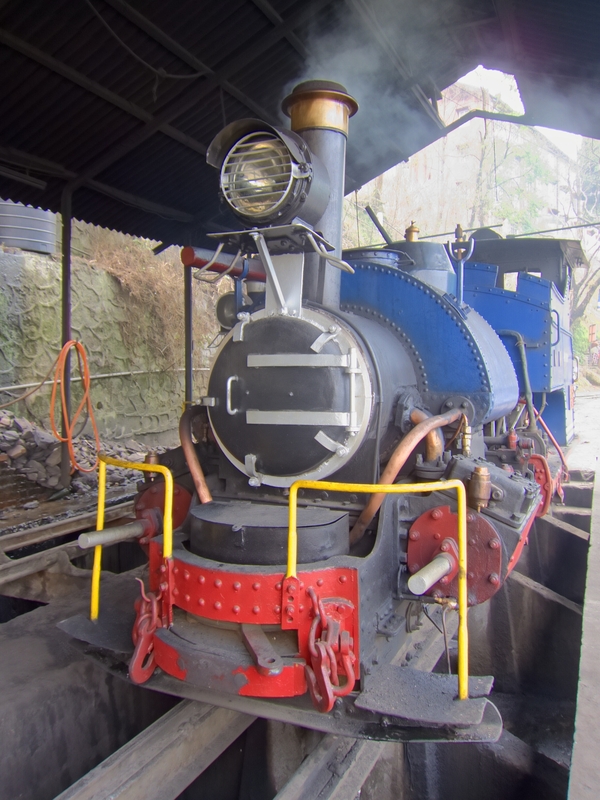 The railway played a big role in the growth of Darjeeling as a tea producing region. It cut travel time and costs, and it also transported the heavy tea processing machinery needed to improve productivity and increase the output of the tea factories. Today the train is a quaint relic of the past used mostly by tourists like me. 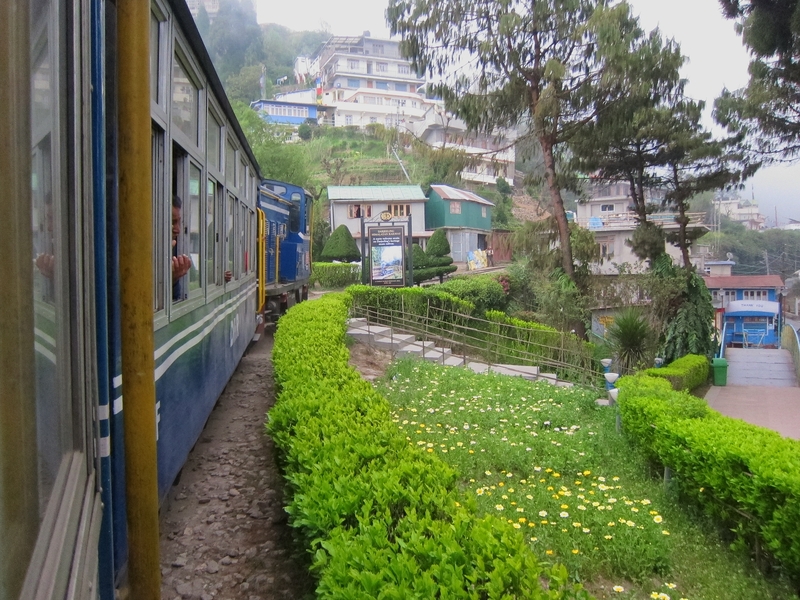 We passed by Margaret’s Hope Tea Estate, then finally reached Kurseong, where I got off the train. I took a taxi down a steep, winding road. Along the way I saw signs for more tea estates, including Ambootia, Castleton, and finally, my destination, the Makaibari Tea Estate. 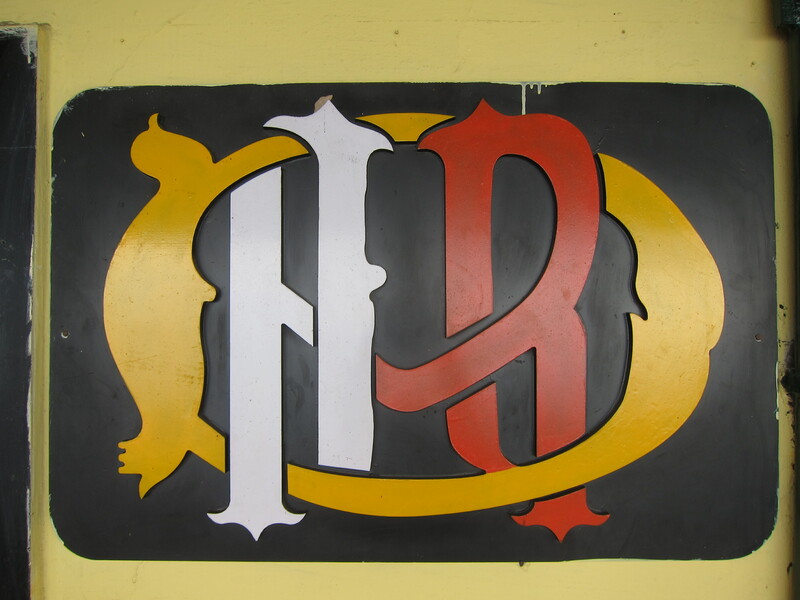 I had a pot of tea at the Cochrane Place Hotel, near the Castleton Tea Estate, between the Kurseong Train Station and the Makaibari Tea Estate. 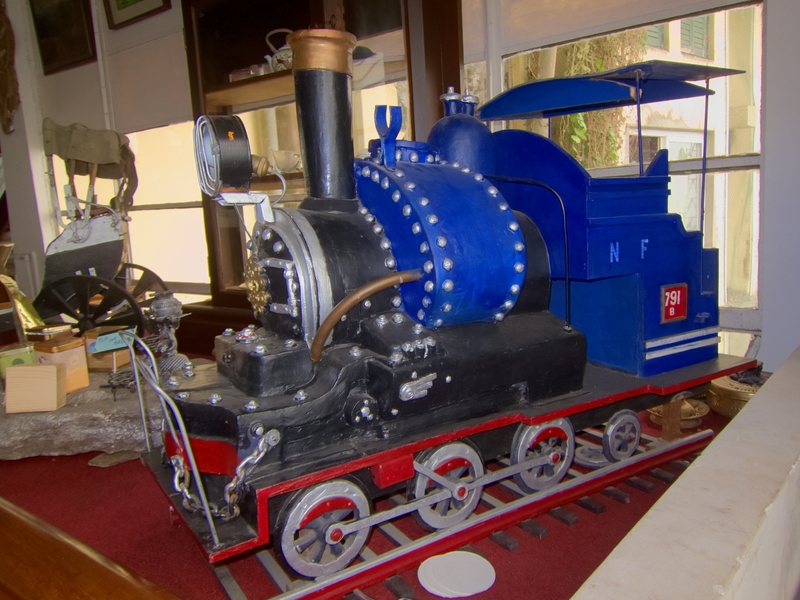 This model of a DHR locomotive was in the dining room. 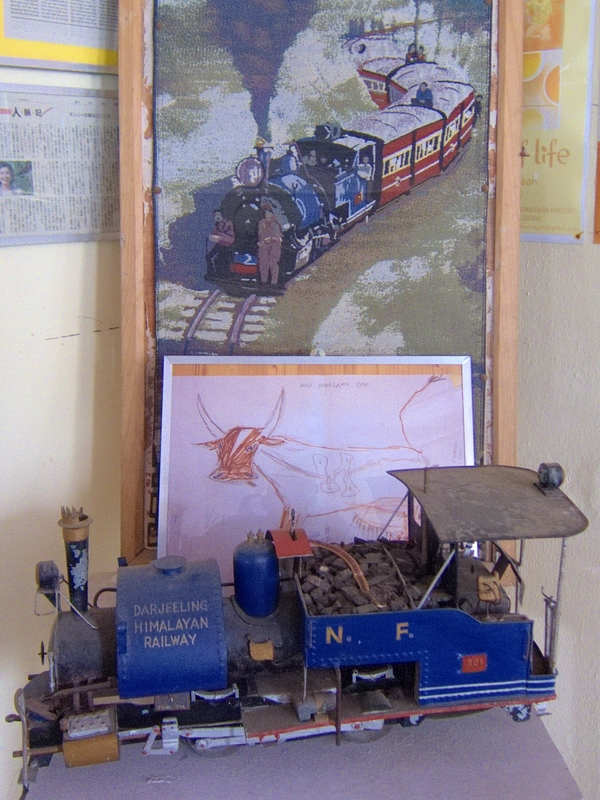 Model of DHR locomotive in the offices of the Makaibari Tea Estate. Makaibari’s tea planter Rajah Banerjee, who himself seems like a relic of a bygone era, is passionate about the railway, which is unprofitable and is falling into disrepair. He wants it to be privatized and is willing to help the process by investing his own funds. However it’s unlikely that the state will relinquish control of the railway due to politics. 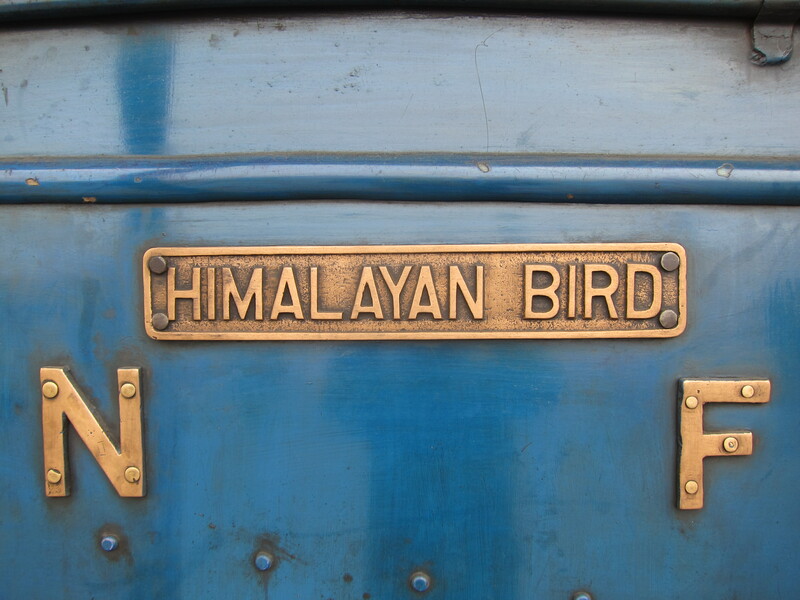 I wonder if it will still be chugging along the next time I’m in Darjeeling. I took this photo from a monastery near Darjeeling in 2011. Sounds like fun! I hope they will find a way to keep up the train service. Wow! 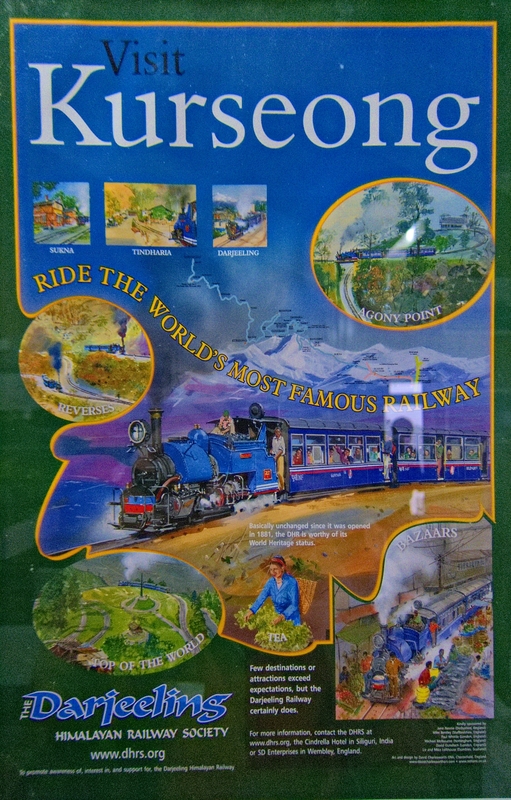 Didn’t realize the railway played a major role in Darjeeling’s tea trade!